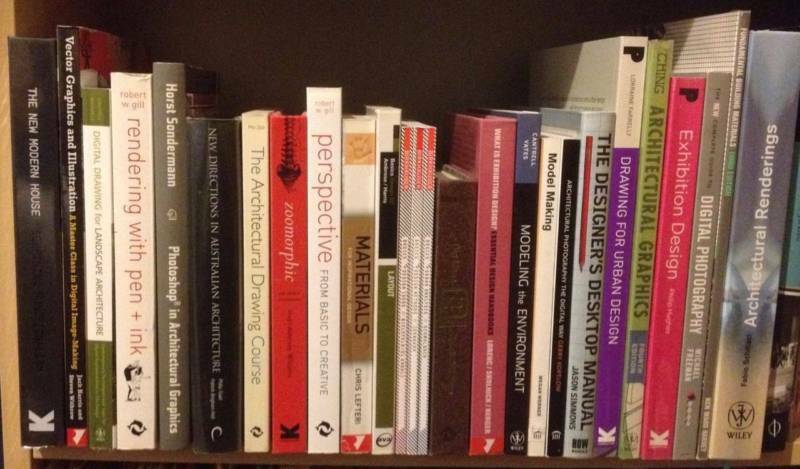 1/2 - 1/3 price architecture design construction drafting books. All excellent / as new condition. No tears, scuffs, marks or cracked spines. Leading publishers Wiley, Laurence King, Routledge, Thames & Hudson, Birkhauser and more. Check these prices! There's an additional 10% discount for 5 items or more. Motivated to sell!